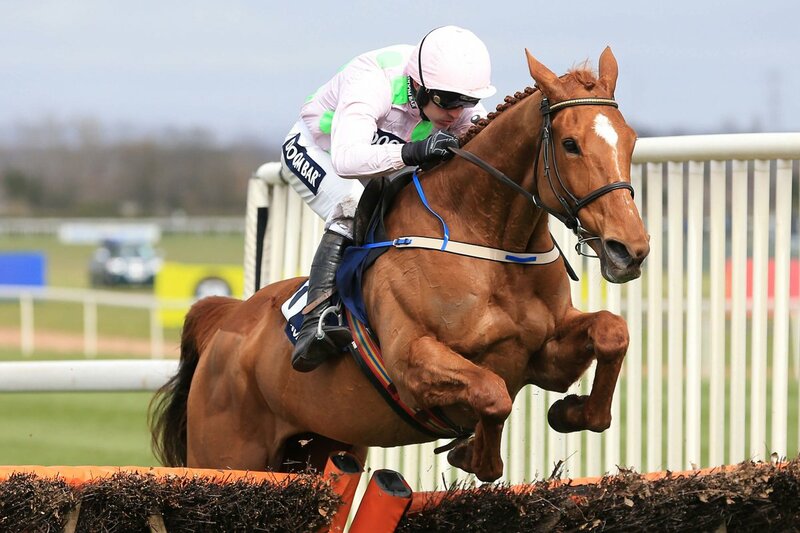 It has been announced today that the legendary mare Annie Power has run her last race. The brilliant 9YO is in foal to the Derby winner Camelot and it has been decided that she will be allowed to retire, with plans to send her to France now off the agenda. Widely considered one of the greatest race mares of all time, the Rich Ricci owned horse will best be remembered for her famous Champion Hurdle win in 2016. She blitzed the field that day as a replacement for the injured Faugheen, and all eyes will now turn to her ability as a broodmare. A winner of five Grade 1 races in total, Annie Power also won the Aintree Hurdle on what turned out to be her final career start, as well as two Mares Champion Hurdles at the Punchestown Festival. She came 2nd in the 2014 World Hurdle behind More Of That, which was the only time she tasted defeat when completing. The most famous moment of her career came in defeat when she fell at the last when set to win the Mares' Hurdle in the 2015 Cheltenham Festival. It was one of the most remarkable moments in recent racing history with Ruby Walsh and Willie Mullins set for a famous four-timer, and in the process she reportedly saved the bookmaking industry £50million. 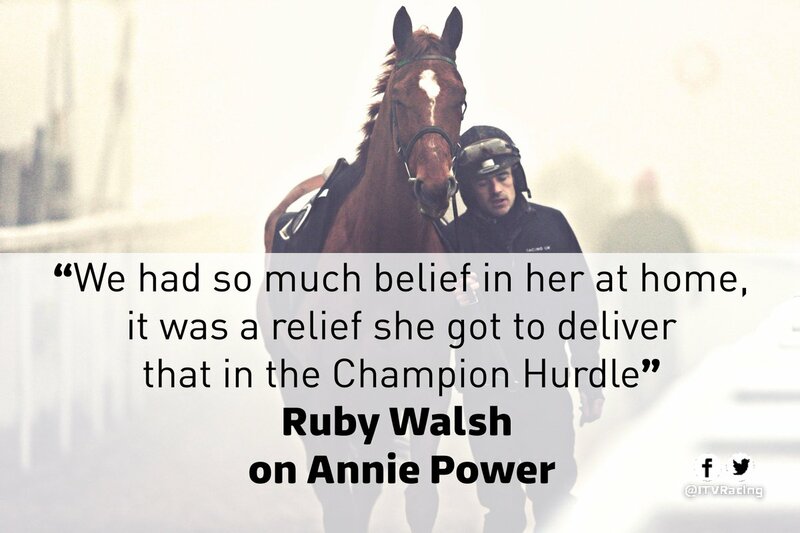 As well as being a brilliant horse, Annie Power also gained the reputation as one of the most popular animals in training, and social media has been awash with tributes of her in the hours since her retirement was announced. 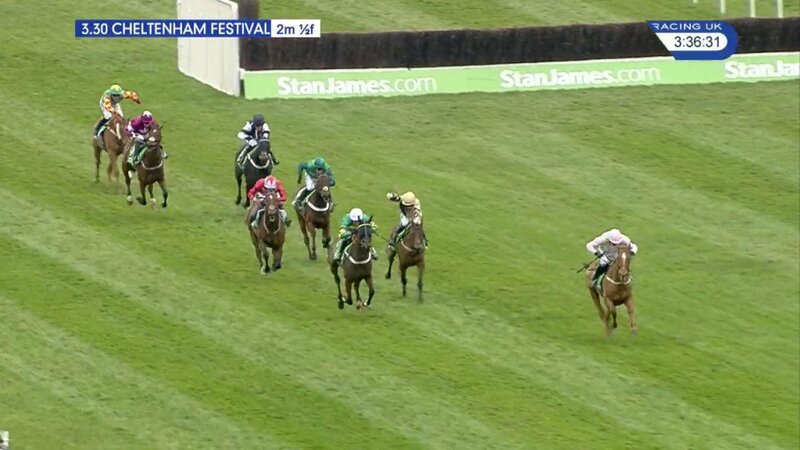 Many of my favourite moments at Cheltenham involve Annie Power, I wish we'd seen more of her but what we did see was special. 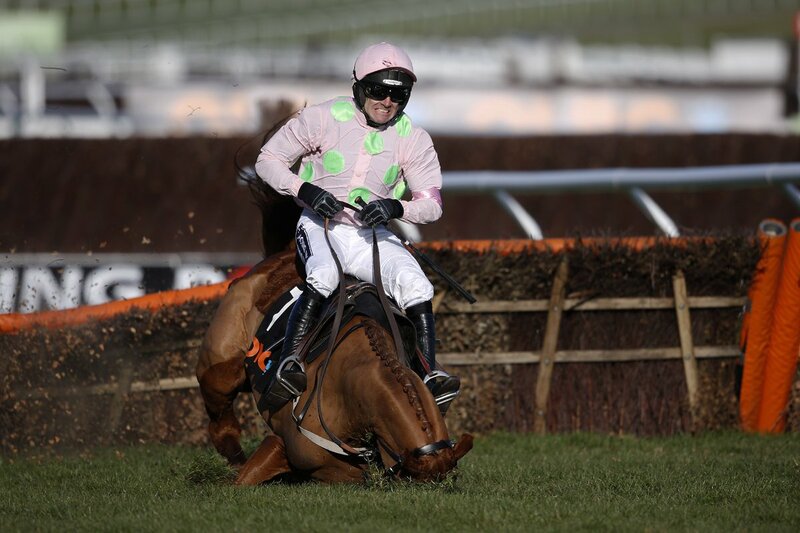 Happy retirement to Annie Power,what a great mare she was and right not to run her while she wasn't sparking.